Why buying a franchise is the best way to start your own business? Can brain development programs give a much-needed boost to stagnating math grades of children in Canada? Did the Christmas holidays lead to a break in your child’s academics? Gone are the days of traditional education where students were only taught from books. The ever-changing landscape of early age education has given rise to much better & practical concepts that result in the development of students at a young age. Parents are increasingly understanding the importance of after school programs in shaping their child’s future. The engaging & hands-on activities prepare children to achieve academic & co-curricular success where they might struggle in absence of proper training. With the help of early childhood education, children can understand their strengths and gain an early victory over their weaknesses. The books have been kept aside and tools like the abacus, play-doh, building blocks, educational toys, and instruments have taken their place. Active playing is now a part of every after-school curriculum as they strengthen the connections in the brain, increase flexibility & allow children to realize their potential. STEM learning not only provides programming skills but expands a child’s brain through creative problem-solving. Robotics is the future of technology and STEM education at an early age will stimulate children to choose a career in this field. Afterschool programs are continuously focusing on developing the physical health of children in an environment where the opportunities to play outside are rare. Sports activities like running, swimming, dancing, and martial arts are included in the curriculum to keep children fit & stimulate their brain power. Practicing these activities develops confidence, self-discipline & drives them towards greater pursuits in life. Outdoor activities are increasingly gaining relevancy in early age education. Afterschool programs are now focusing on introducing children to the world with enjoyable activities like basic gardening, taking care of pets, bird watching, outdoor games & much more. Early education has touched stellar heights with an increasing focus on providing children with an experiential learning environment. In today’s dynamic & competitive world, afterschool programs boost a child’s chances of success by guiding them in the right direction for advancing their career. 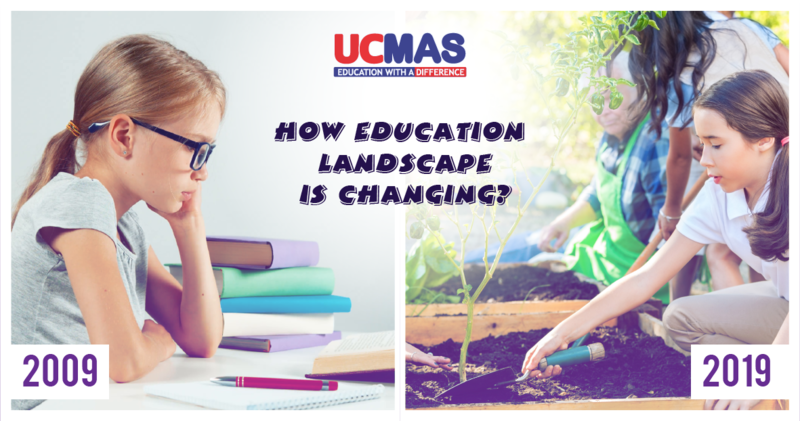 UCMAS is a holistic brain development and an afterschool program that contributes to the cognitive development of children and provides them a path towards lifelong success. Previous Previous post: Did the Christmas holidays lead to a break in your child’s academics? 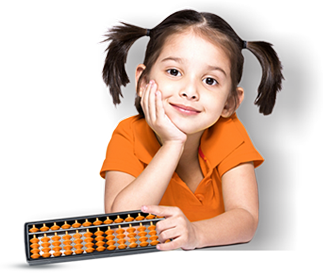 Next Next post: Can brain development programs give a much-needed boost to stagnating math grades of children in Canada?